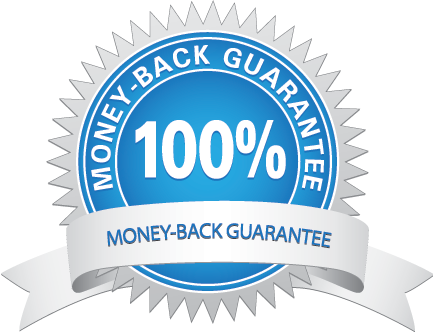 We know you’ll love our work so much that we are willing to give you this guarantee, no strings attached. Ultimate Youth Worker is a for profit business that seeks to provide the most outstanding services to the youth and social services sector. That being said we aren’t hear to send you bankrupt either. Our prices are set at 80% of the recommended fee for service set by the Australian Association of Social Workers. These fees are reviewed annually and adjusted as needed. As all of our staff are Masters degree holders or higher we believe that our prices are fair and still accessible for all youth and community services workers. We also provide some pro-bono and discounted services every year to services who we believe are providing exceptional service to young people throughout Australia. These services are limited and must fit with our vision of a strong well trained sector.